Discounts are now being given to bandz with lyrics that have meaning. Built by musicians for musicians - we pride ourselves on this fact. 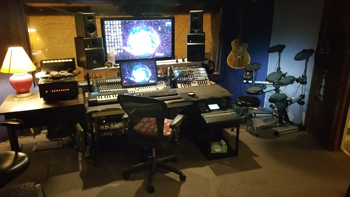 The Dome caters to the needs of major label, indie label and independent projects with quality music production services and a high tech recording . 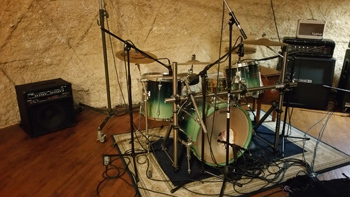 We invite you to browse our site and view our recording studio to learn more about our music production services. 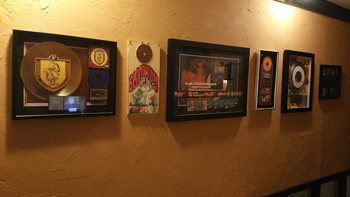 Established in 1992, Dome Sound is a state-of-the-art recording studio that offers clients an intimate recording environment for all of their music production needs while maintaining a world-class level of technical excellence. 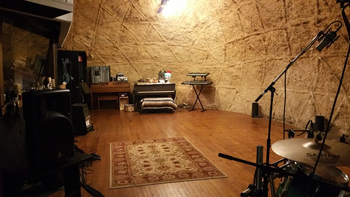 Dome Sound has been designed and built with one basic concept in mind - to offer a high quality recording facility at an affordable price, with the emphasis on value for money. We specialize in music production, audio production, recording, mixing and digital editing. 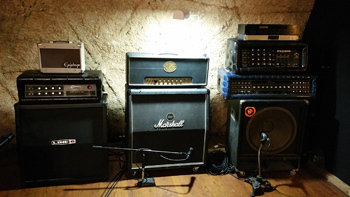 Our musical areas of expertise include rock, rap, punk, metal, progressive rock, pop, and blues. Our engineering and production skills set the stage for some of the finest creative work possible. Our clients range from top rock/rap acts, to up and coming bands and Independent releases. Quality and customer service are our highest priorities. In order to achieve the best possible results, we take an approach based on partnership. We recognize that flexibility and customization are essential in meeting our customers' requirements and approval. We work closely with both the label and the artists to achieve the best results possible and make the recording process an easy and enjoyable experience for everyone involved.